Best On-Ear (Supra-aural) Headphones: Welcome to TechRadar&apos;s guide to the best on-ear headphones you can buy in 2019. Goldilocks and the Three Bears is a classic right? Our favorite part, and the one that&apos;s most applicable here, is the part about the beds being too small, too big and finally, after a lot of trial and error, the one that was just right. In the world of headphones, on-ear headphones (also called supra-aural headphones) are the middle child between bulky over-ear headphones and diminutive in-ear earphones. For most folks, they&apos;re just right. Their name comes from the fact that their cushions sit on, rather than over, your ears. This means they&apos;re more compact and can travel with you without taking up a ton of room in your bag. Conversely, they&apos;re bigger and more comfortable to wear for long periods than in-ear headphones. 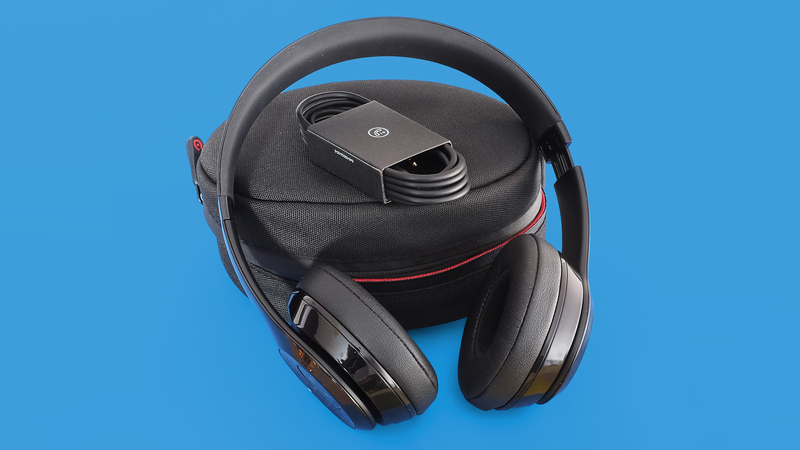 The reason you&apos;d pick this form factor over the other two is that you&apos;re a traveler, a commuter or a home listener who needs a bit of noise-cancellation without the bulk of over-ears. It&apos;s a winning combination, honestly, and a form factor that we&apos;ve tested extensively over the years. 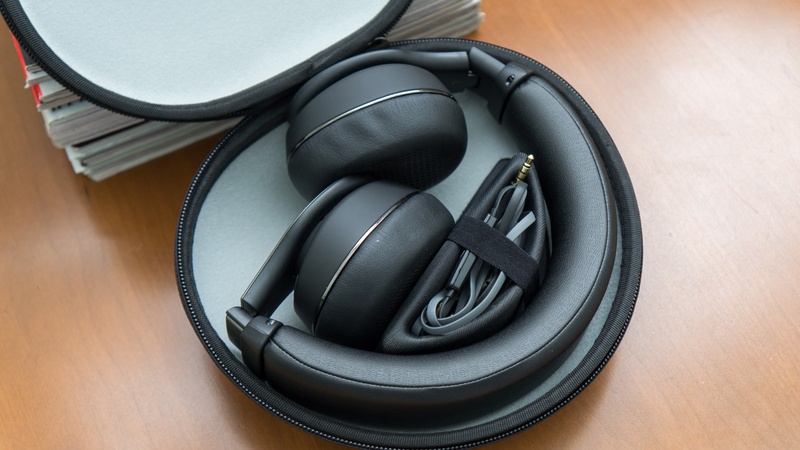 To that end, and to help you pick out a great pair of on-ear headphones, we&apos;ve put together a list of our top-rated on-ear headphone reviews, so that you can do all your research and make a purchase in one place. 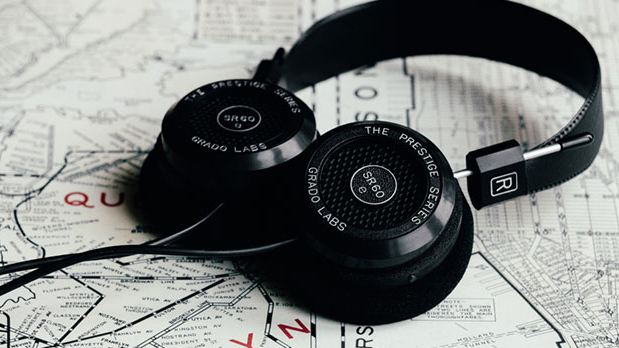 For your money, you can&apos;t do any better than Grado&apos;s SR60e. The third-generation of the Brooklyn, NY-based company&apos;s Prestige Series is its best and most refined yet. The SR60e in particular is a smart choice if you&apos;re looking for an entry-level set of headphones that sounds like it should cost you way more than it does. Their open-backed ear cup design makes them a more breathable experience than what most on-ear headphones can deliver, although this does mean that they&apos;re not ideal for use in loud environments where sound can &apos;leak&apos; in and disrupt your listening. That said, in terms of pure sound quality, they&apos;re our gold-standard when it comes to on-ears. 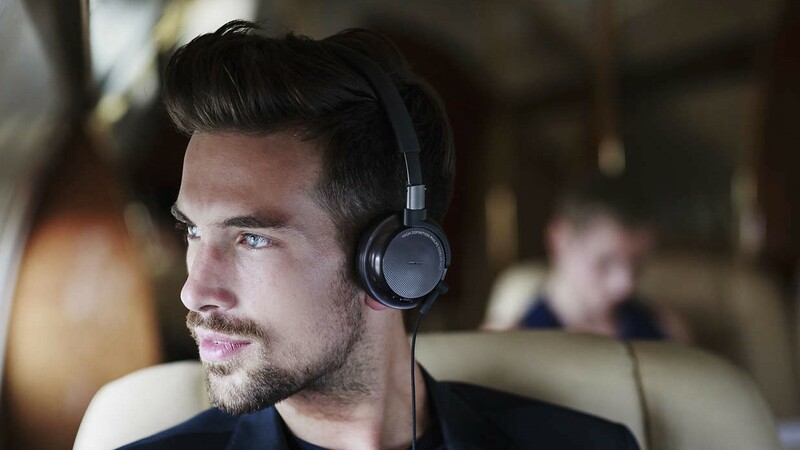 There is a lot to love about the Philips Fidelio NC1 headphones: Not only are they a joy to wear and offer up great sound reproduction, but they&apos;re also one of the lightest and most compact ANC headphones around. 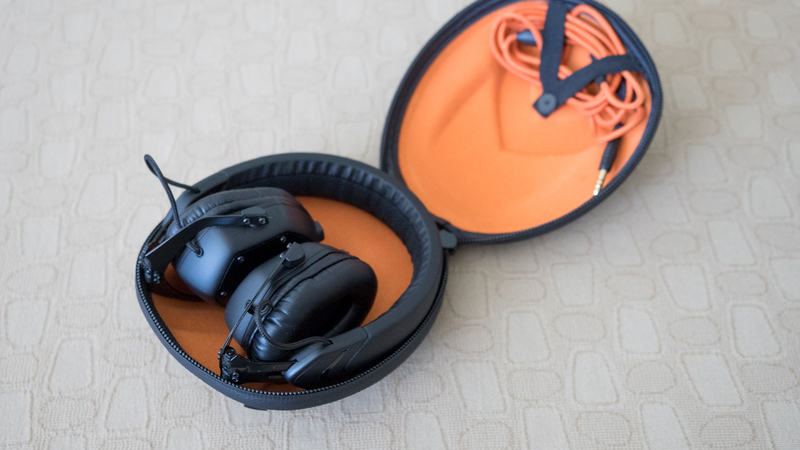 They&apos;re best suited for frequent travellers who don&apos;t want to lug massive cans around with them all of the time but also don&apos;t want to compromise on sound quality. To that end, they offer superb sound that&apos;s balanced and warm and while I would love to see a wireless range, the cable offered in the mix is dextrous enough to not worry about it. In recent years AKG has dominated the budget and mid-range headphone space. While most other headphones at these price points chase after the bass-addicts, AKG has been content to stick to what it knows best; namely headphones that offer a balanced, refined sound you&apos;d normally find in more expensive cans. 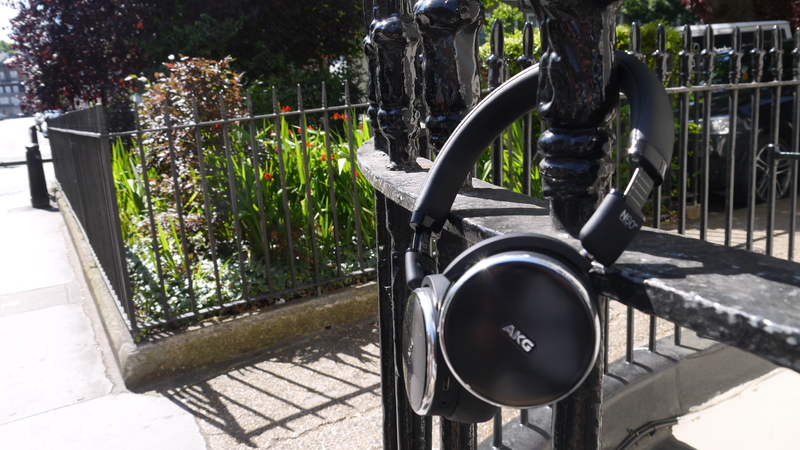 With the AKG N60NC Wireless headphones the company appears to be stepping out of its comfort zone a little. The aluminium accented design is more flashy than AKG’s usual fare, and the noise-cancellation combined with wireless operation pushes the N60NCs to the upper end of the company’s normal price points. The V-Moda XS are the perfect travel buddy for audiophiles. 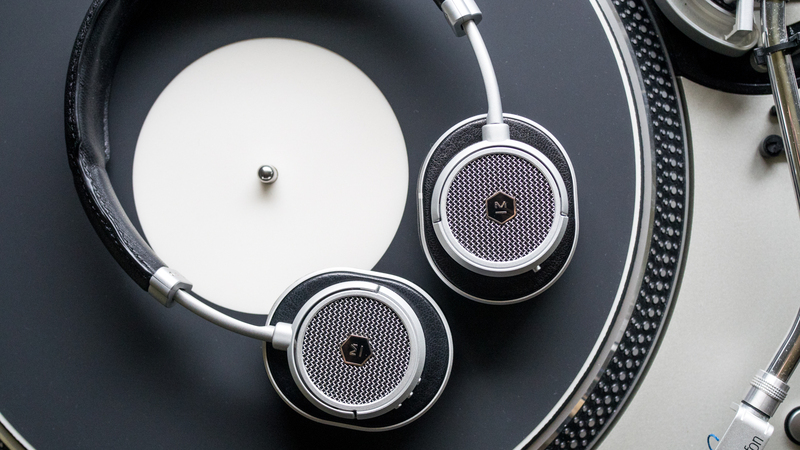 It’s balanced and detail-rich sound is a pleasure to listen to, plus, it’s built like a tank. While the bass could use a little more impact, we had little complain about the sound. However, that said, the XS has a loose fit on the head and barely blocks out any sound, which isn’t ideal for working out or for commuters. If you&apos;re a sedentary listener, however, these are great. In terms of competition, the Klipsch Reference On-Ear II are an excellent alternative that can block out more external sound. However, the trade off is the extended and exciting highs of the V-Moda XS as the Klipsch has more high frequency roll-off. The Klipsch Reference On-Ear II is the follow up to the previous year’s excellent Reference On-Ear model, a previous resident of this list. Admittedly, this year&apos;s model doesn’t change much in terms of design or sound – but why fix something that’s not broken? The Samsung Level On Pro Wireless are one of the few headphones we&apos;ve tested that feel like they&apos;re meant as a package deal for another device. Yes they&apos;ll work with every Bluetooth and 3.5mm jack-equipped device on the market, but you&apos;re better off sticking to a Samsung device in order to squeeze every ounce of aural goodness from the UHQ audio codec. 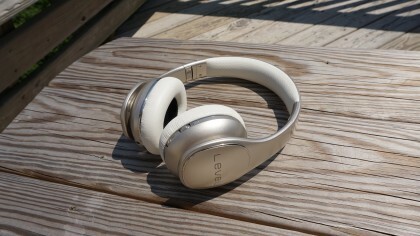 But it&apos;s one of the comfiest pair of cans on the market, and one of the best noise-canceling, too. If it had a better sound quality for the vast majority of cell phone users it would be an easy recommendation but it really makes the most sense at checkout when purchased alongside Samsung&apos;s Next Big Thing. 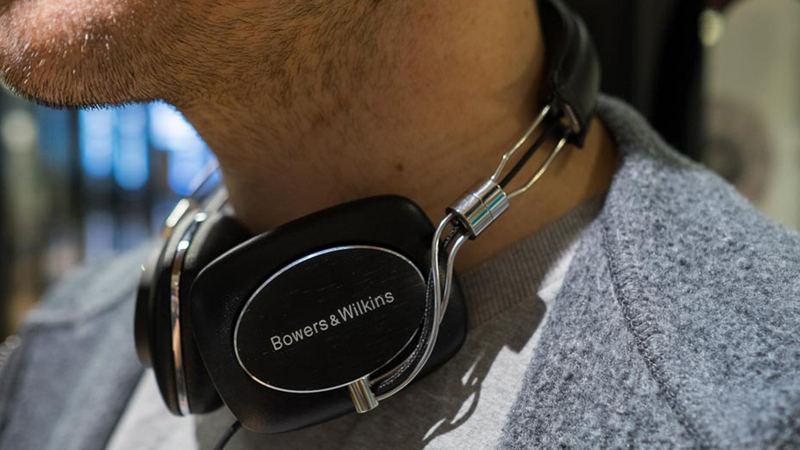 The Bowers and Wilkins P5 Series 2 aren&apos;t the most feature-rich option, but in terms of sheer sound and build quality, they easily raise the bar for the competition to follow. They look fantastically stylish, and sound just as good. So long as you have the money, there&apos;s not much else in the on-ear market that can match this package. You, like everyone else, probably wants a set of headphones that nails the tricky blend of design, useful features and incredible sound. You might think that you need to flush your savings to enjoy such a pair of cans. Protip: you don&apos;t.
The Audio-Technica ATH-S200BT are a well-built, great-sounding, long-lasting pair of headphones. Their features constantly outweigh their modest price and we can’t get enough of that 40-hour battery life. While technological advancements usually mean a premium price, that&apos;s just not the case with the Audio-Technica ATH-S200BT. 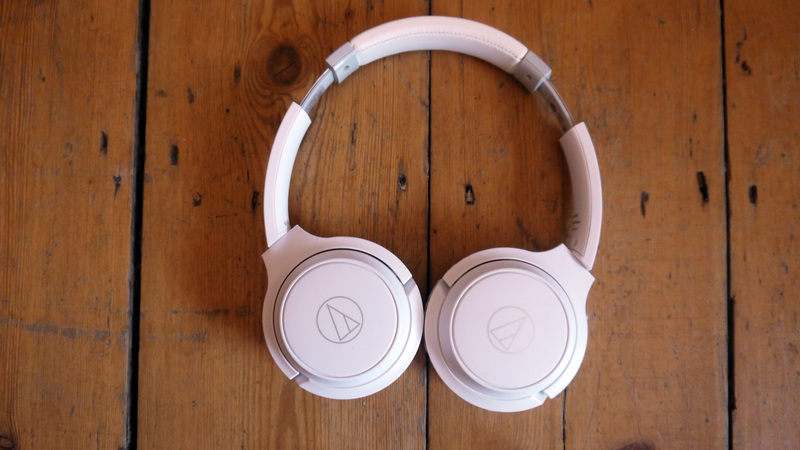 Check out TechRadar&apos;s exhaustive guides to the best headphones to buy today including the best on-ear headphones, the best in-ear headphones and the best over-ear headphones.